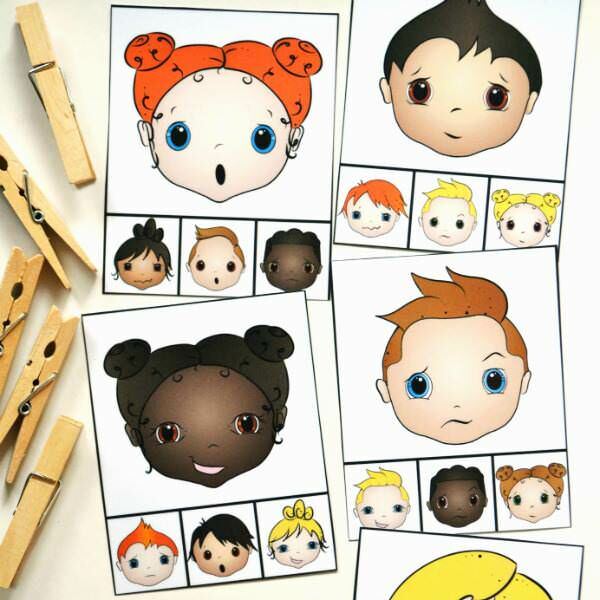 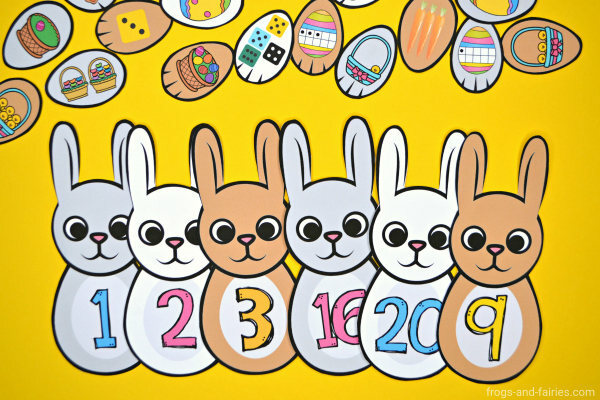 Looking for a fun Easter themed learning activity for practicing counting and number sense? 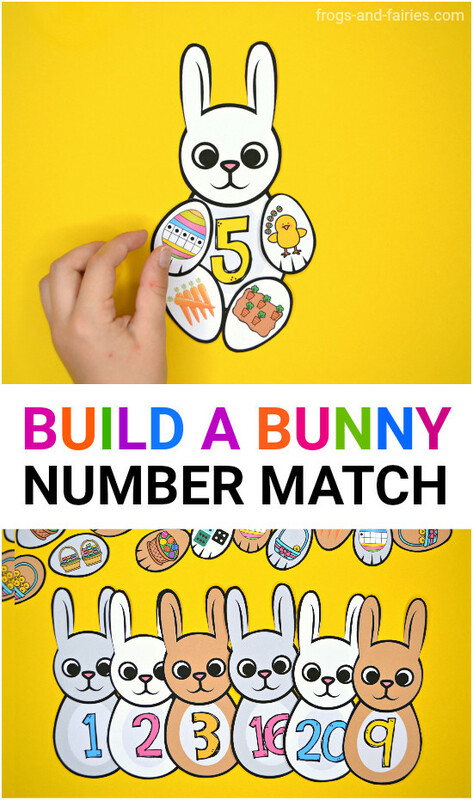 This Build an Easter Bunny Match is an engaging way to practice! 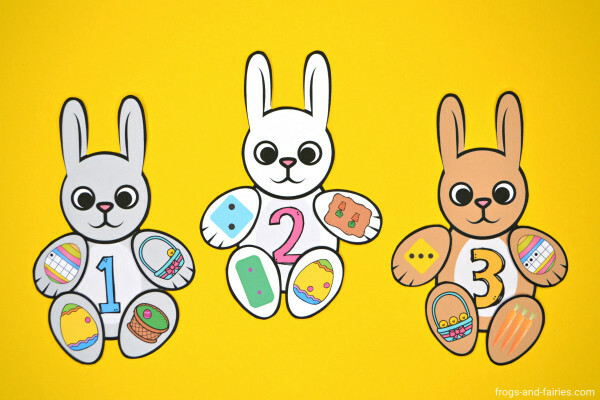 To purchase the Build an Easter Bunny Number Match, click HERE. 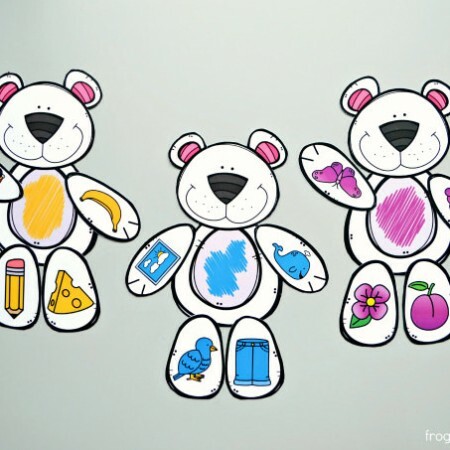 Witches, Santa, reindeer, turkeys, Easter bunnies and more! 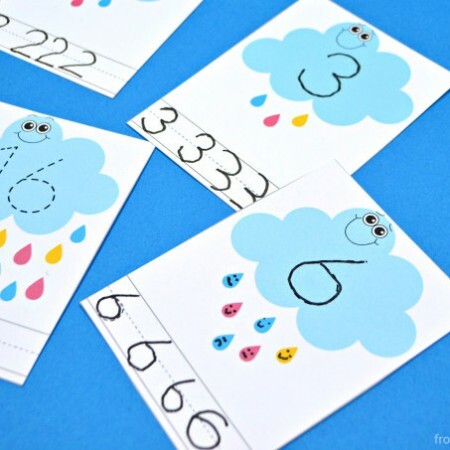 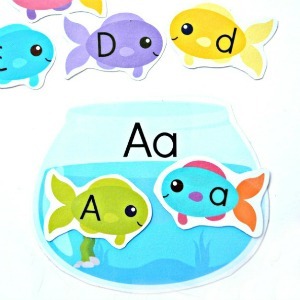 Learning to count and practicing number sense around holidays will be extra special with these fun printable activities. 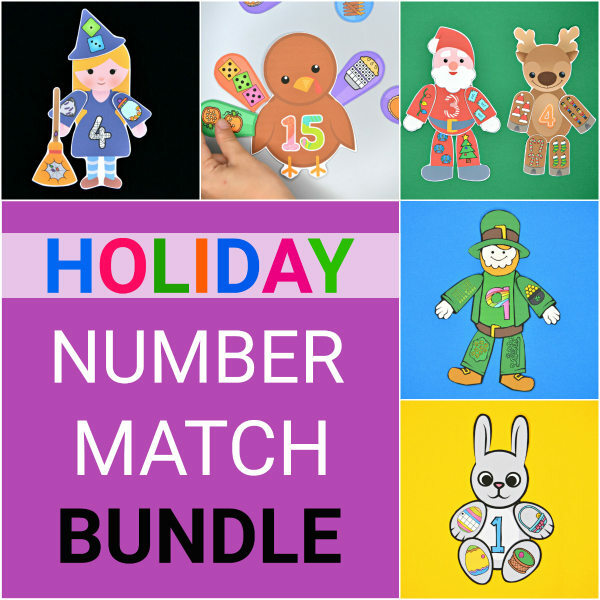 This bundle includes five different number matching sets that together cover five holidays: Halloween, Thanksgiving, Christmas, St.Patrick’s Day and Easter. 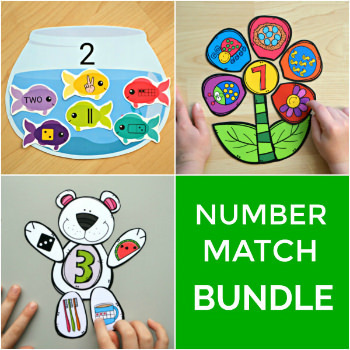 Check out this festive bundle here!